Ohayo gozaimasu, listeners! 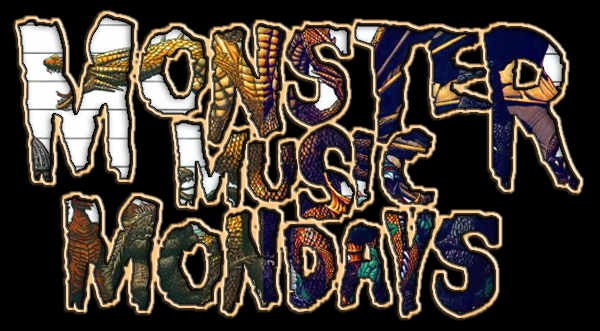 Are you ready for another massive playlist of kaiju goodness in today’s installment of Monster Music Monday? Or if you need to stream it directly through your browser, you can use this link.